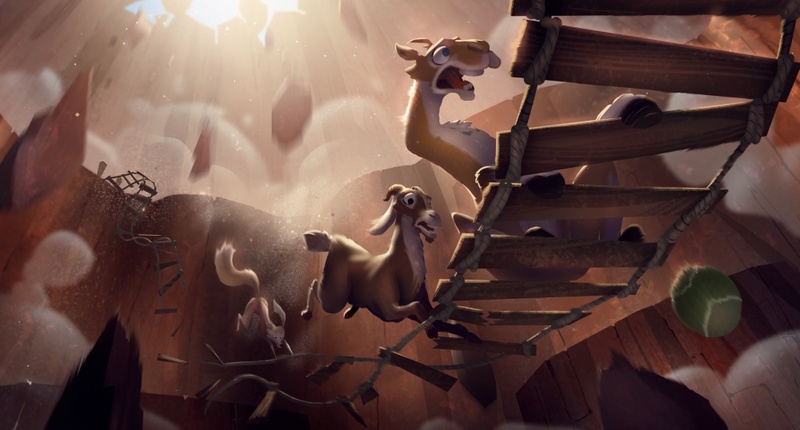 As pre-production on HUMP is gearing up, we are extremely happy to announce that Medienboard Berlin-Brandenburg supports the 3D animated project with a project development grant from its current round of funding. Off to a good start! Big thanks to Kirsten Niehuus and her team. As previously announced, Odin's Eye Entertainment will commence pre-sales this week at European Film Market in Berlin (Meet them at MGB Stand No. 11). Click here for Medienboard's complete press announcement on the current funding round.